You may get a light-bulb idea about an amazing character and how her special ability helps her save the world from the big bad guy and everything sounds so great and falls into place perfectly — well a big neon warning sign should be going off the instant something sounds too easy. Unless your story is ten pages long, no one wants to read 300 pages of how amazing and unique the MC is. Don’t design your character around a special ability or trait. This could be your protagonist, antagonist, or any character in your story. For example, your MC is the ONLY ONE in the entire world throughout history that has the power to look into the future. This makes the MC dull. Very dull indeed. And the plot is very flat. Flat and painfully predictable. Or secondary character #3 can fly. How convenient, especially since he only shows up when the MC needs him to get to his professor’s secret hideaway on top of a mountain every weekend when his evil stepfather isn’t looking. As you can see, those examples above are also chock full of “oh, how convenient” issues. Special abilities can be uncommon, or rare, but never singular. It’s too predictable. And the reader is not amused. There needs to be a good reason for the character to have this trait, and reasons besides destinies, prophecies, or hereditary, should be given, and given for good reason. I’m a firm believer that it’s what’s inside the character that should make or break the plot. The character shouldn’t be tailored to the plot. Note the key word: “everybody.” Even the human players have something that makes them powerful, whether it’s money or their hired bodyguards. And that’s the point: don’t make things so easy for your protagonist. If Magneto was the only mutant in the world, it would pretty much be a cut-and-dry story. Let’s even say Xavier is the only other mutant. 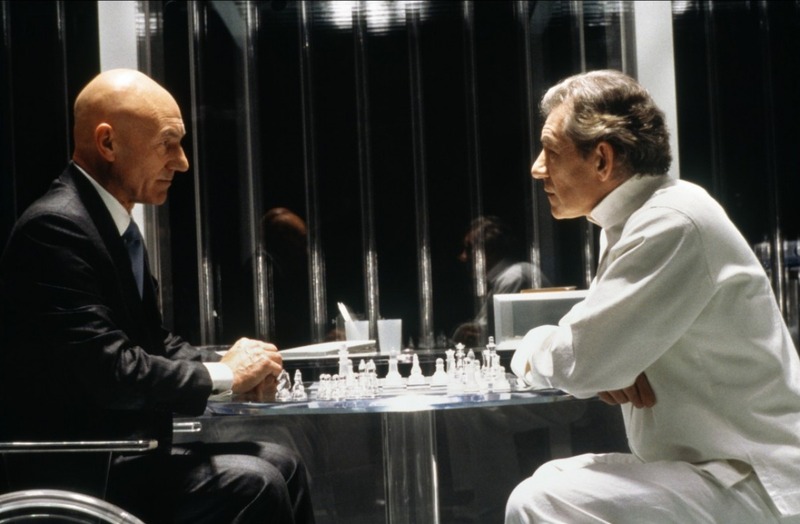 Now we have a kind of dull story: Xavier vs. Magneto. But throw in hundreds and thousands of other individuals with various abilities, and now we have a story with depth. The important thing to remember is moderation. Don’t make a character so strong, or too flawed. You’re missing out on amazing subplots of self-discovery and growth. If your character is a coward and you’ve backed up all his cowardice because that’s just who he is, his sudden moment of courage is going to feel contrived. Your character cannot be the one and only. They aren’t allowed to be perfect. With great abilities come great responsibilities. Special abilities require special handicaps. Not everyone in your story’s world is going to worship your MC’s bewitching eyes. In reality, not even half of everyone is going to love her eyes. Maybe not even an tenth. And unless those one-of-a-kind bewitching eyes don’t get the MC into trouble, your reader could care less. Readers want to be able to relate to the protagonist. The reason we enjoy Harry Potter is because he wasn’t perfect. He was scared. He questioned himself. He made mistakes. 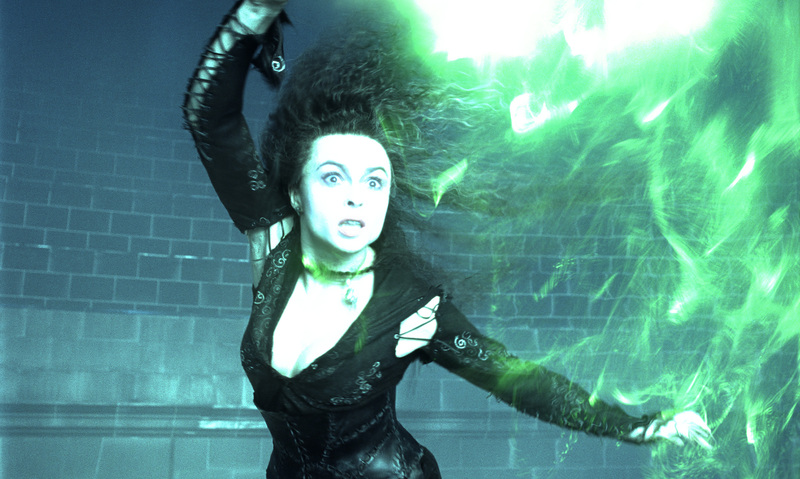 Voldemort sizzled at his touch because of love. And Harry isn’t the only one in his world that was loved by his mother. His mother’s love wasn’t anything unique. Yet, it worked against the big bad guy. If Harry was all-powerful, he could’ve just said “Begone!” and all would have been well. And I don’t think many readers would adore THAT Harry. Woo-hoo, Harry’s the chosen one and his unique superpower killed the bad guy by the last chapter of the book, end of story. Boring. That’s why Rowling didn’t make Harry the undefeated top wizard. He had to work hard and earn his abilities. So for every super ability your MC has, there should be an equal (and preferably stronger) super ability to counter that. And every ability, great or small, needs a disadvantage. Or risk writing a flat and predictable story. It may be a brilliant ability, but your readers will lose interest once they see that nothing can stand in its way. You’re quite right! I remember attempting my own version of X-men at one time in my youth. The main reason I abandoned it was because it felt so terribly cliched. Super abilities are one of those fantasy genre tropes that seem easy in concept, but is very difficult in execution. Thanks for your thoughts! I’m glad this was helpful! Good luck! Wow, thank you so much! I was just thinking of writing a short something about a quote I read the other day… and here you are with a nomination! I certainly shall comply (: Thanks again. Thes are in faсt impressiѵe ideas in on the topic of blogging. You have toᥙched some pleasant faxtorѕ here. Any wway keeр up wrinting.